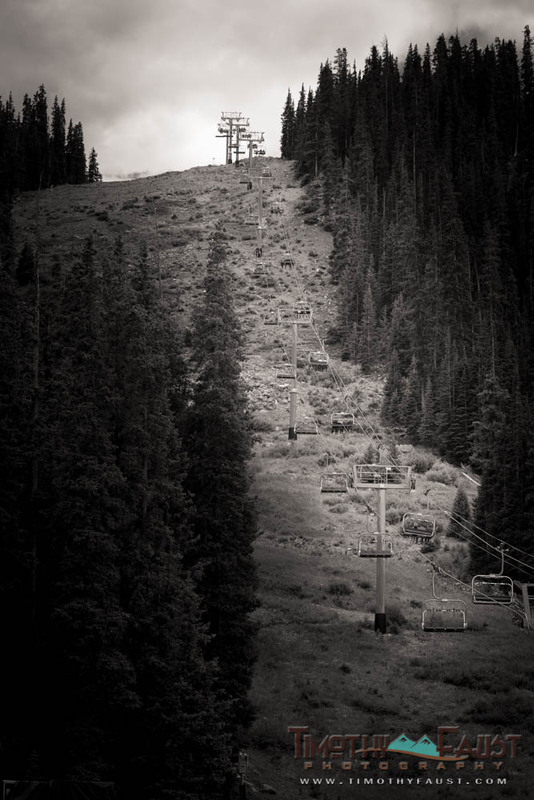 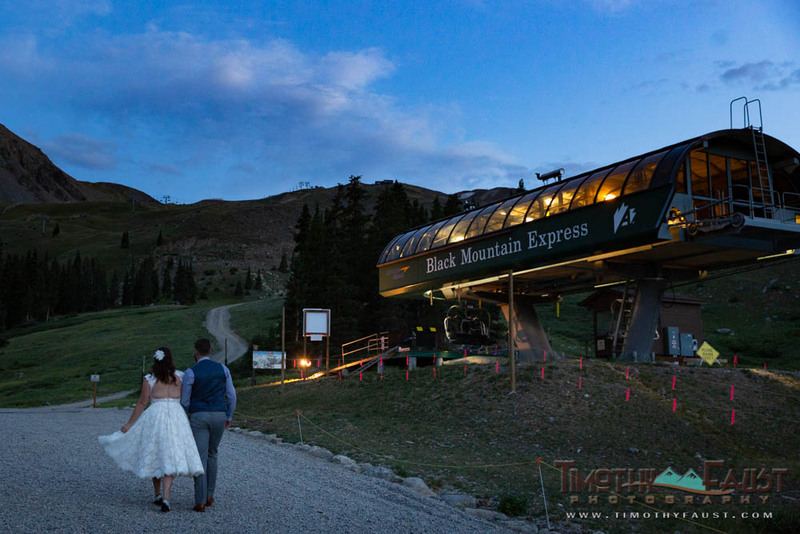 I always love photographing Arapahoe Basin Weddings. 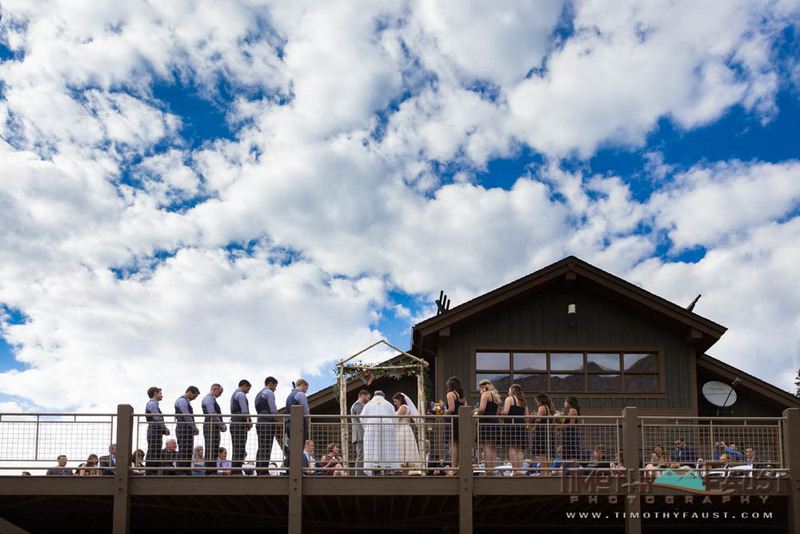 Black Mountain Lodge is a wonderful mid size venue, and the views are really out of this world. 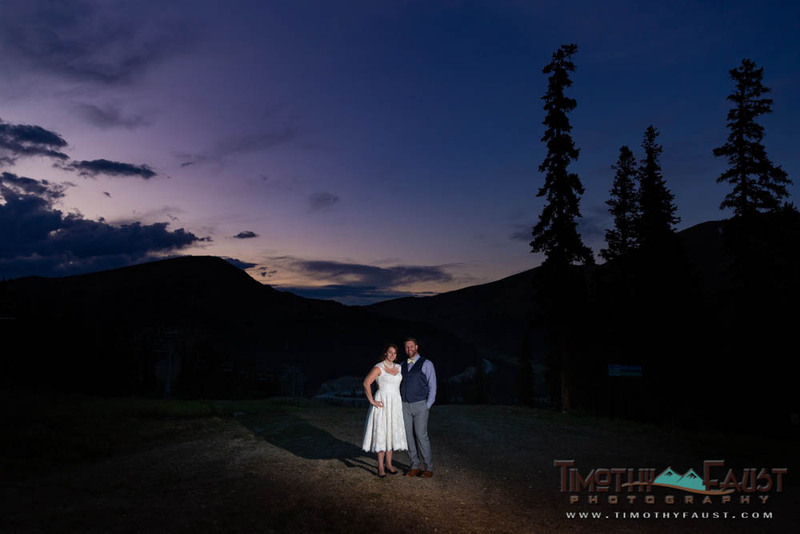 I was pretty excited when Catherine and Matt approached me about photographing their wedding at Arapahoe Basin. 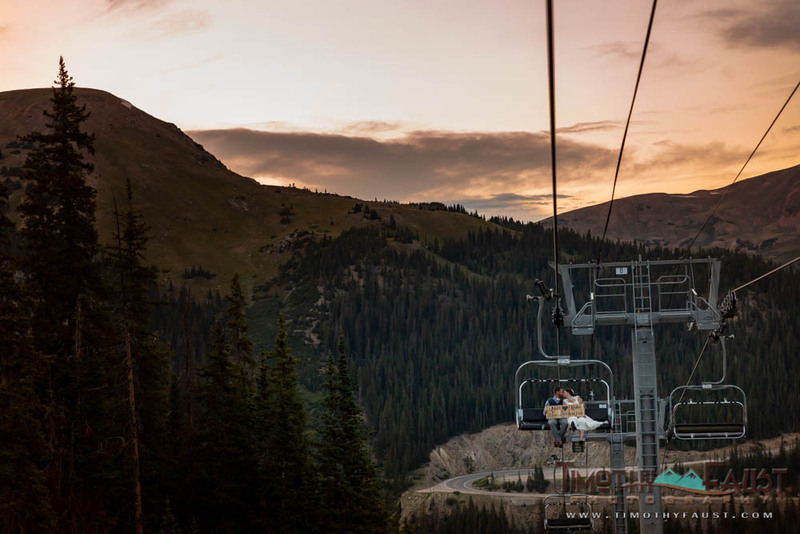 During the short summer season, there are wildflowers everywhere here, and the sunsets are pretty spectacular. 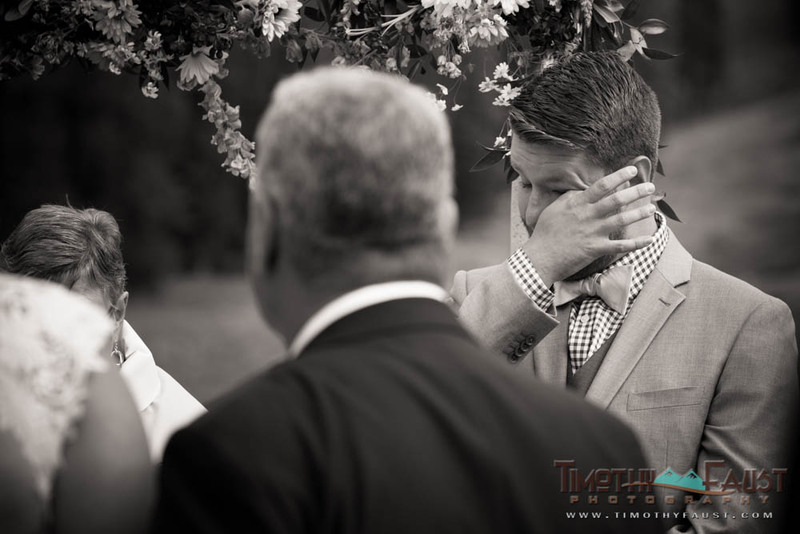 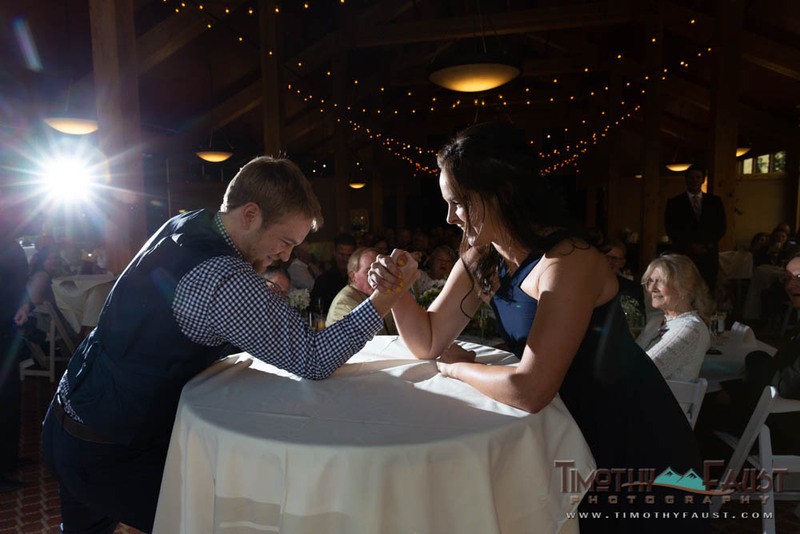 One of the things I enjoyed most about this wedding is how Catherine and Matt really took care of their guests. 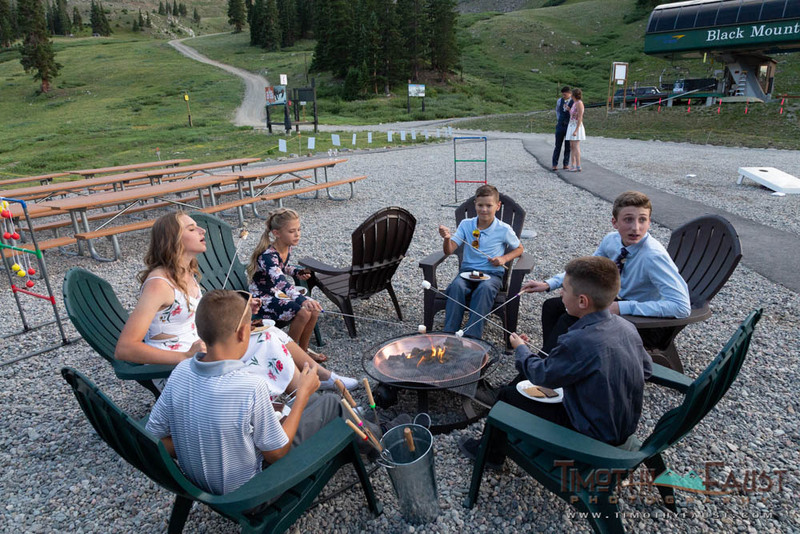 They had yard games and s’mores outside for the kids, a late night snack bar for people that got hungry later, and quiet areas for people who didn’t want to dance. 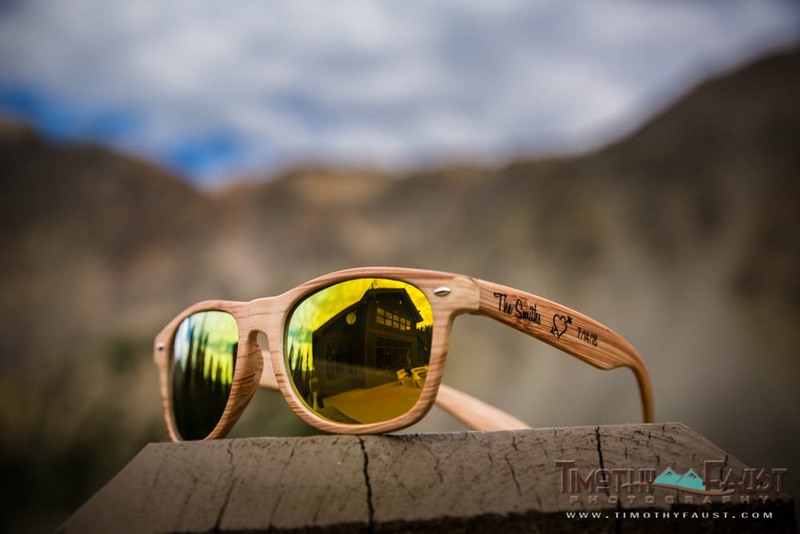 They also included functional wedding favors like sunglasses. They also picked the perfect time of day for pictures. 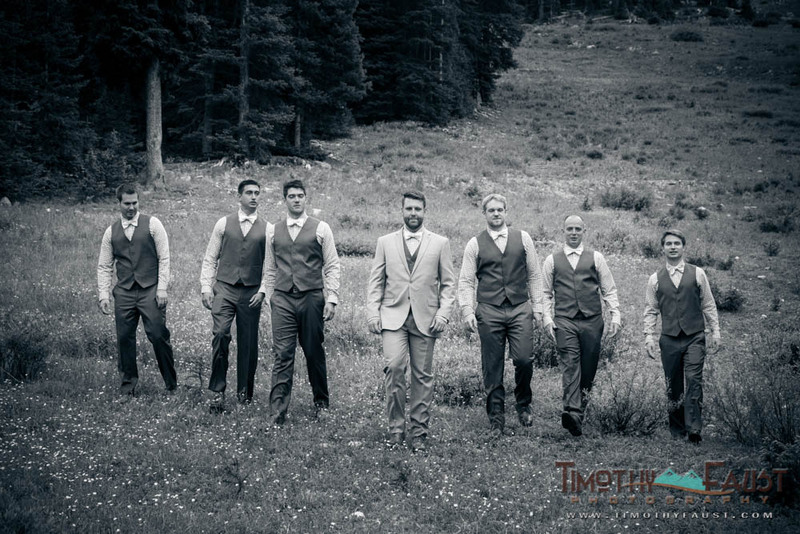 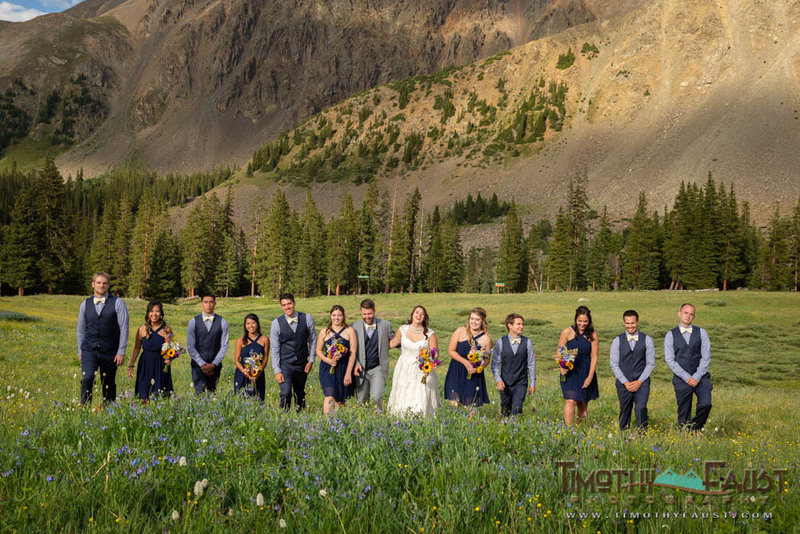 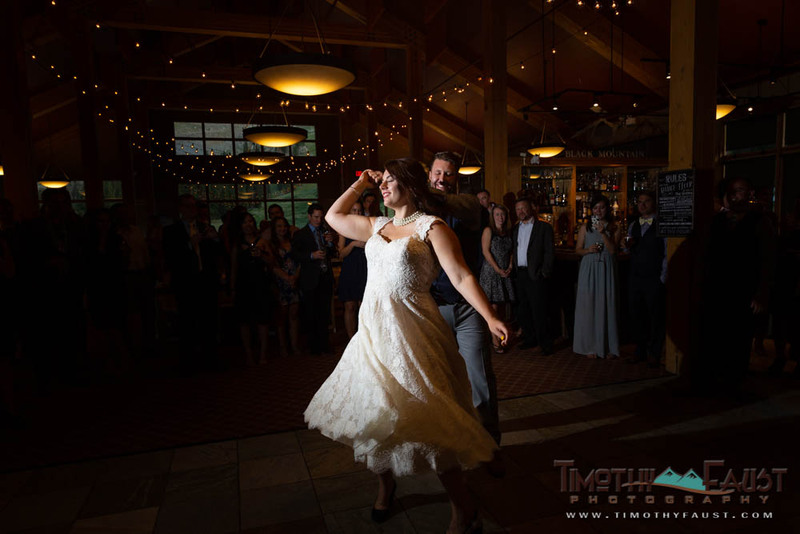 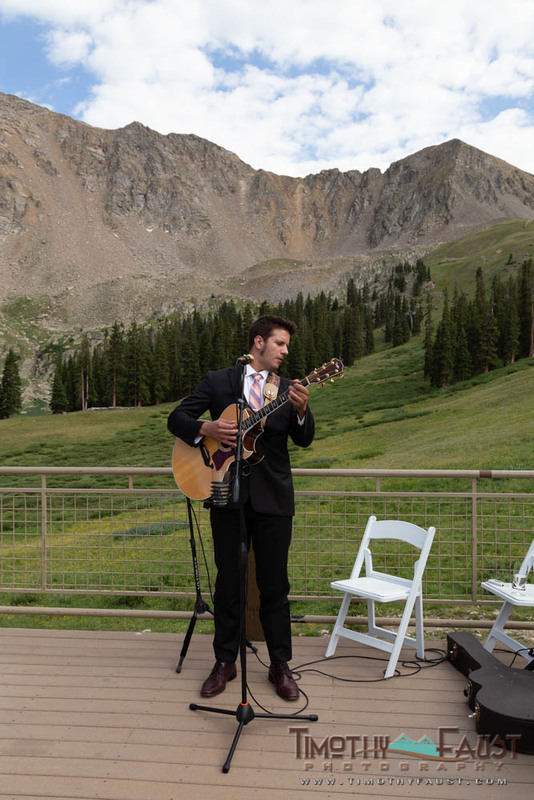 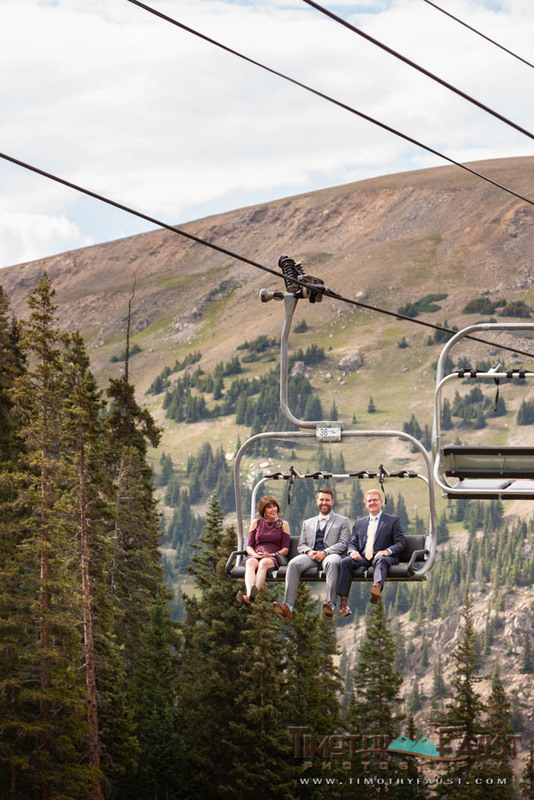 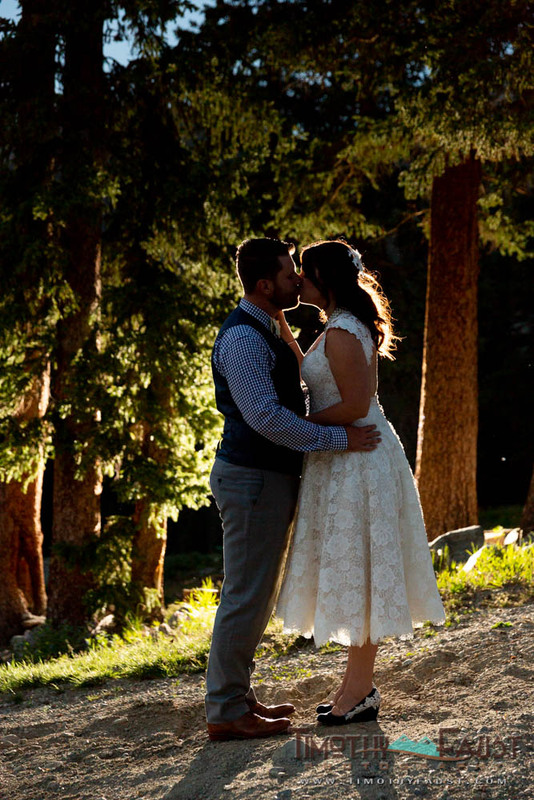 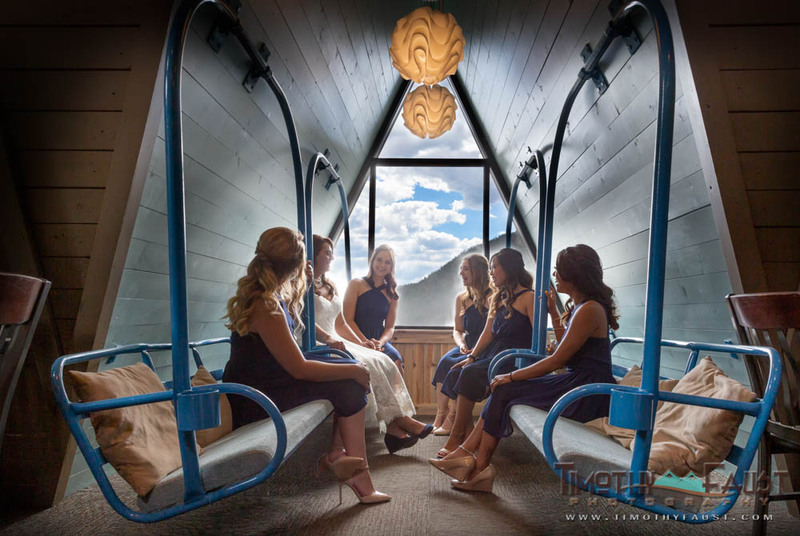 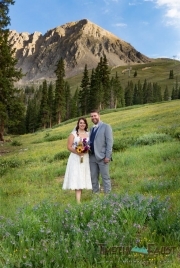 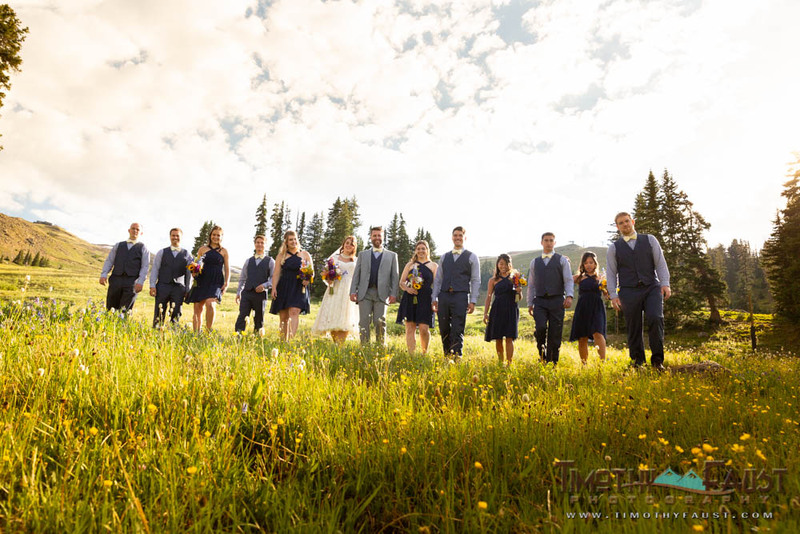 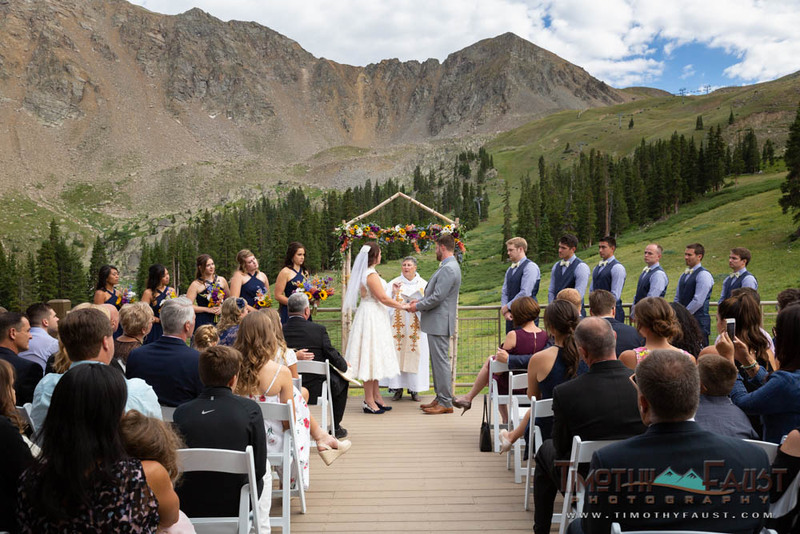 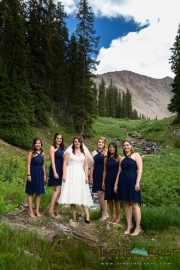 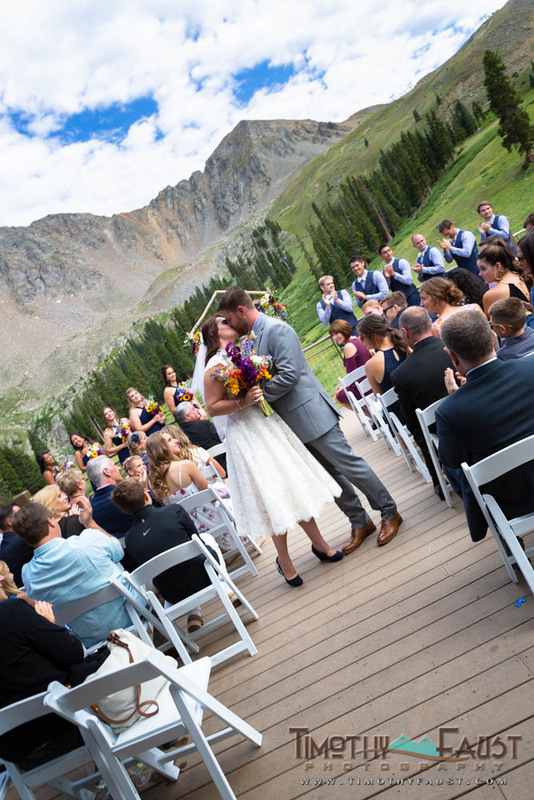 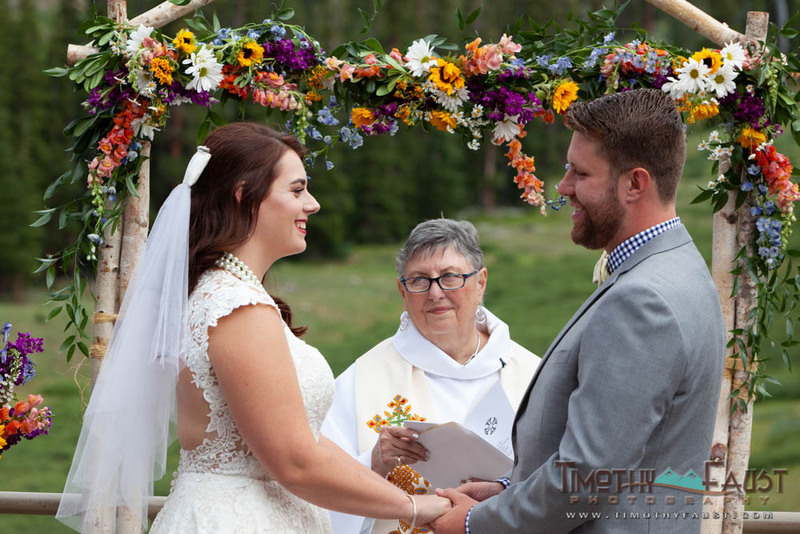 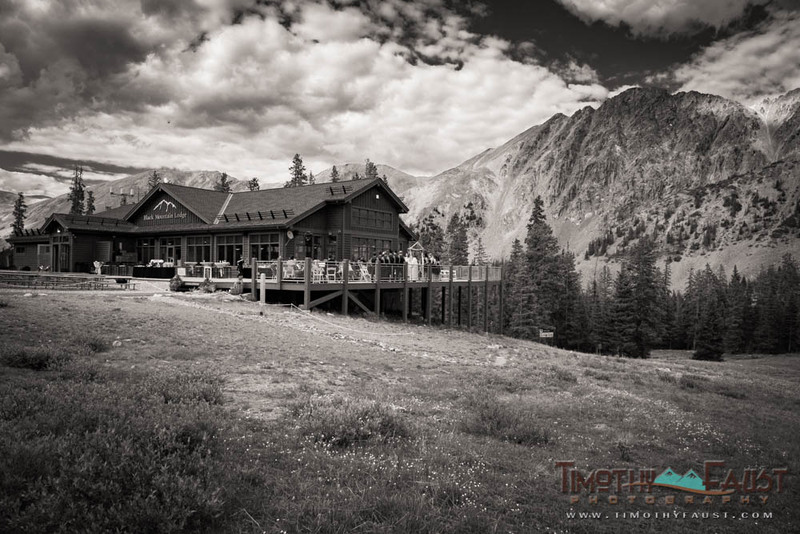 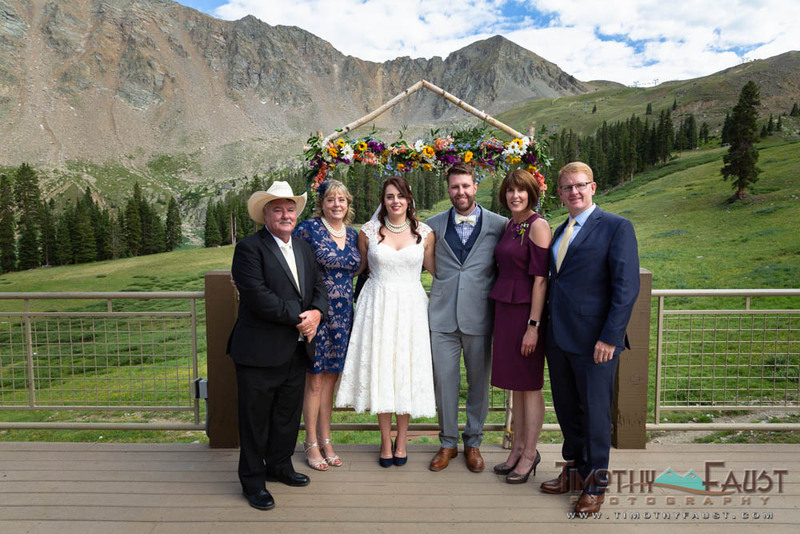 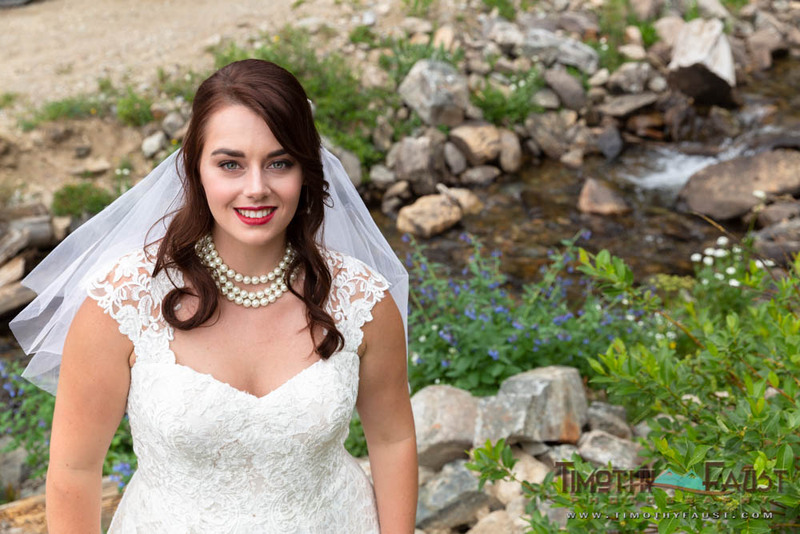 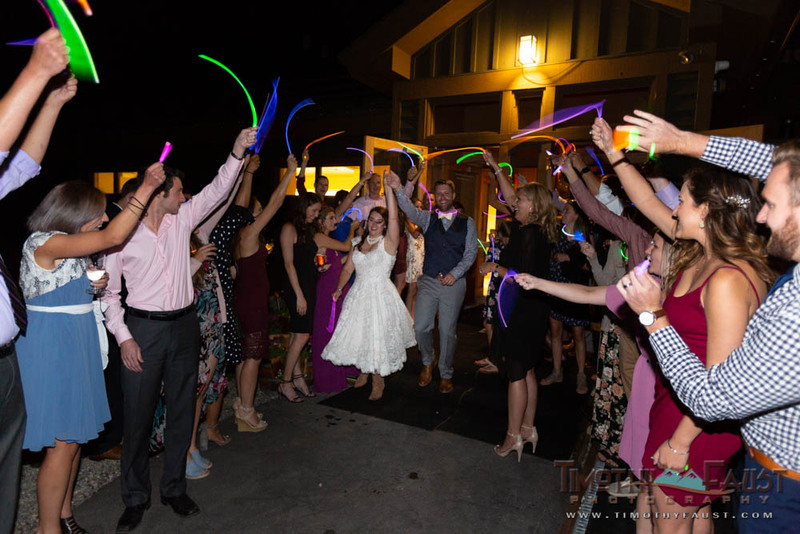 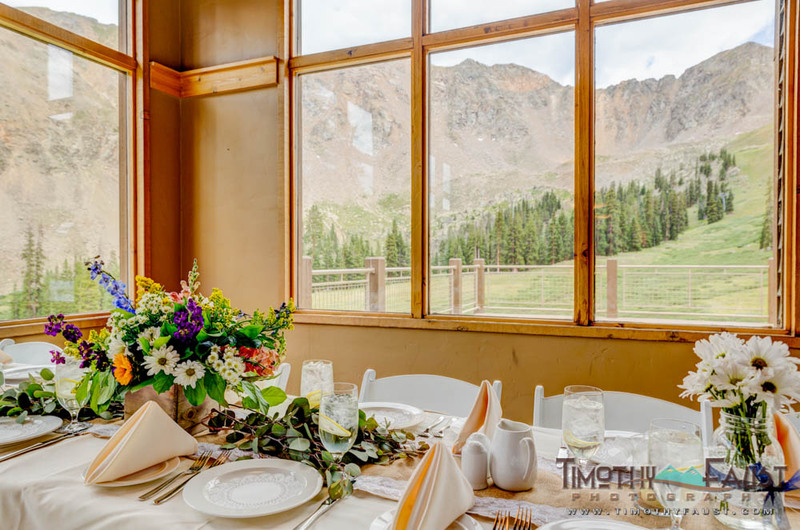 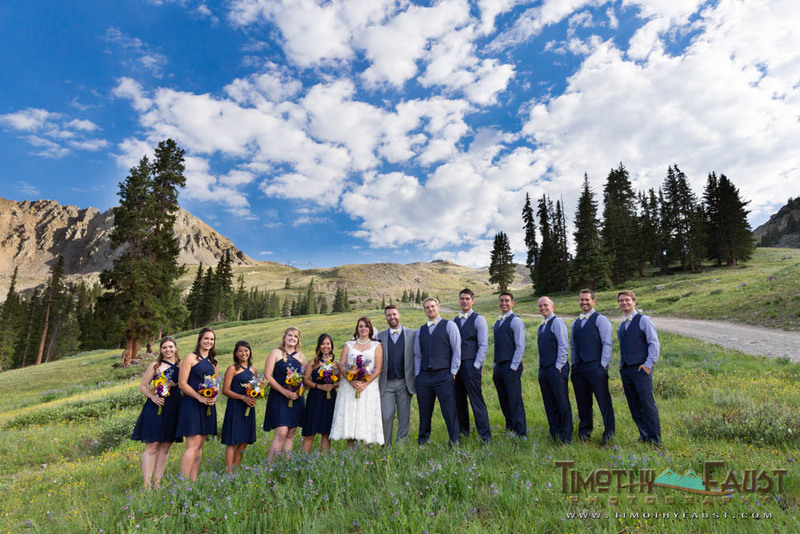 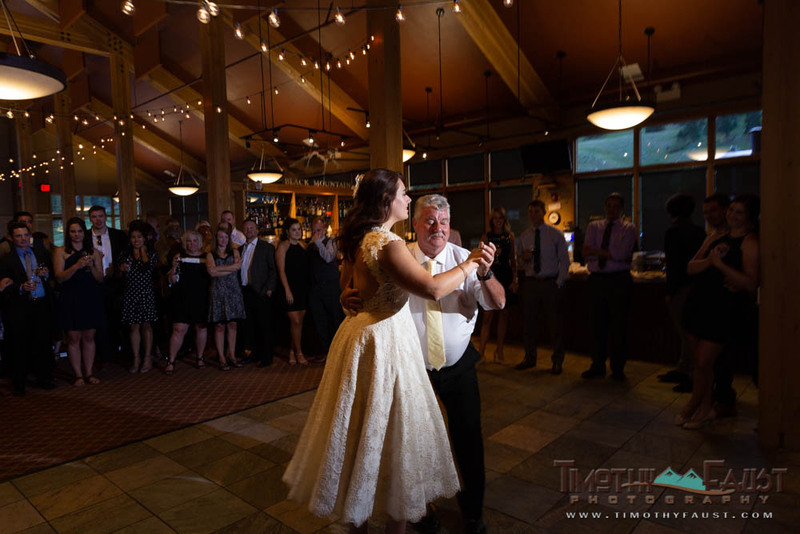 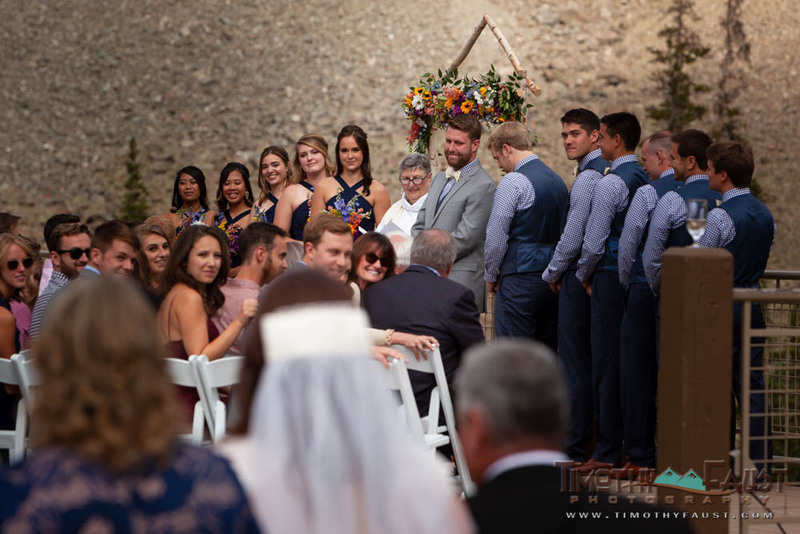 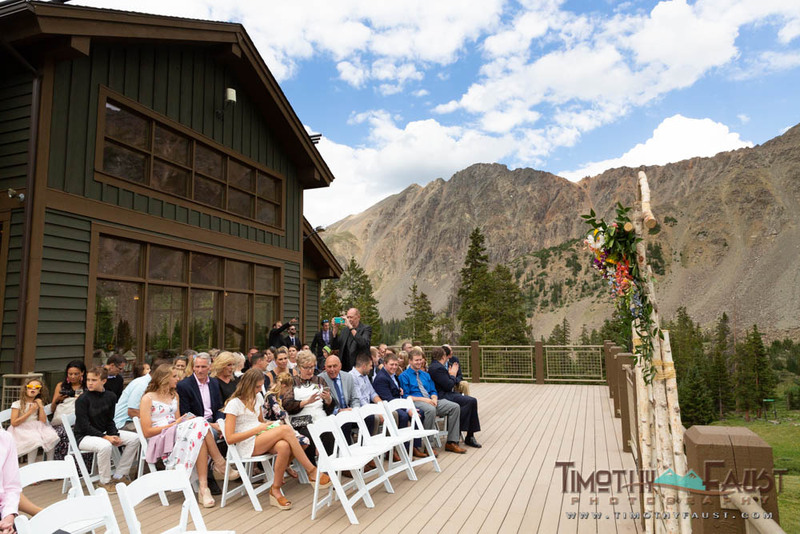 This entry was posted in Destination Weddings, Real Weddings, Wedding Planning and tagged adventure, arapahoe basin, Colorado, Destination Weddings, Digital Photography, for couples, Outdoor Weddings, photography, summer, weddings.